We all sometimes wish our lives were a little more like those of our favorite characters on television. The easiest way to live like people on TV do is to get their furniture/home decor. A product that you'll see all over TV is the Herman Miller Aeron chair. This chair is not only stylish enough to be used by Hollywood over and over again, it also provides lumbar support to improve posture and reduce back problems. So, what TV shows actually feature this chair? You're about to find out! 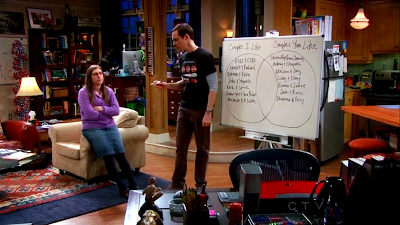 When not claiming his specific cushion on the couch, Sheldon Cooper likes to sit in a Herman Miller Aeron chair. This comes as no surprise, since Sheldon WOULD care about his back health. While he's figuring out differential equations, the chair supports his back and allows him to be more productive. The judges on American Idol need the ergonomic support of a Herman Miller Aeron to help them focus on what really matters: who's going to be the next big star. With these chairs, they can sit comfortably for hours and give all their attention to the contestants. 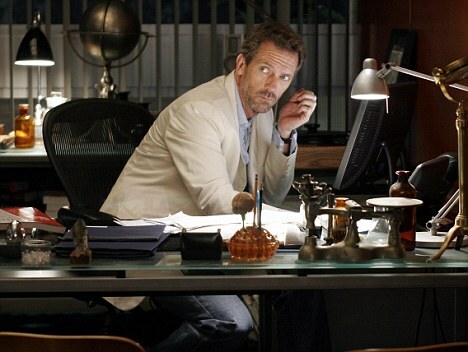 Dr. House is infamous for his muscular issues that require constant medication. Throughout the show, he limps from place to place, clearly in pain. Is it really surprising, then, to learn that he uses the best ergonomic chair? Absolutely not. He might never stop being in pain, but at least this chair prevents further back pain. 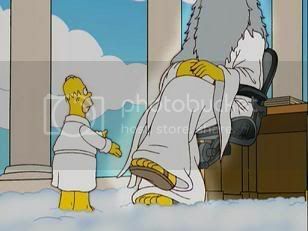 In the episode, "Thank God, It's Doomsday," our lovable doofus, Homer, gets transported up to Heaven to meet God. Lo and behold, the big guy in the sky actually sits in a Herman Miller Aeron chair. Liz Lemon is the neurotic loveable character portrayed by master comedienne, Tina Fey. Her obsessive character needs an Aeron to keep her back supported and her productivity high. Liz Lemon would never have an office without an ergonomic chair. Be like Liz.